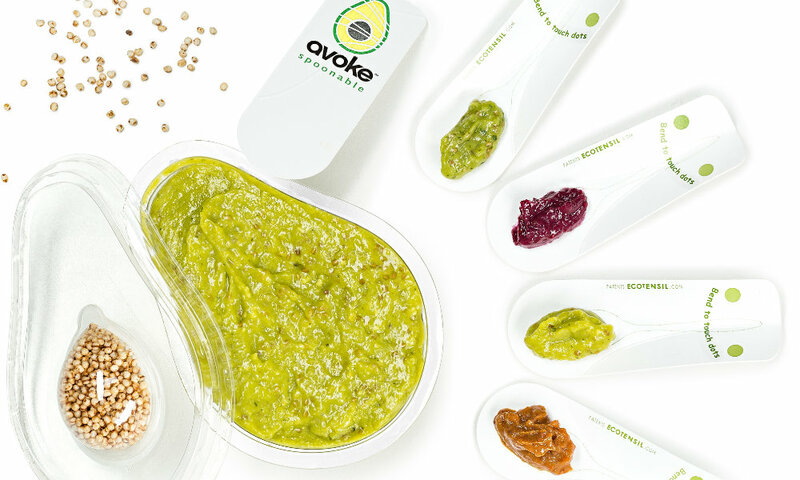 Instead of conventional packaging, Avoke uses BPA-free lightweight plastic cups, shaped like half an avocado, and included in the packaging is an eco-friendly spoon. We love helping to reduce packaging waste! 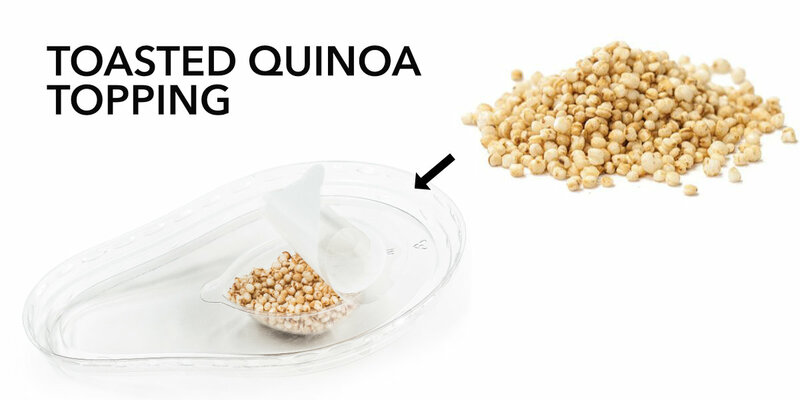 Each smoothie bowl is topped with toasted quinoa. Consumers will enjoy the texture of a rich velvety smoothie topped with a high-protein superfood crunch! Avoke’s products are kosher, gluten free, and vegan as we use only the highest quality and freshest ingredients and production methods. 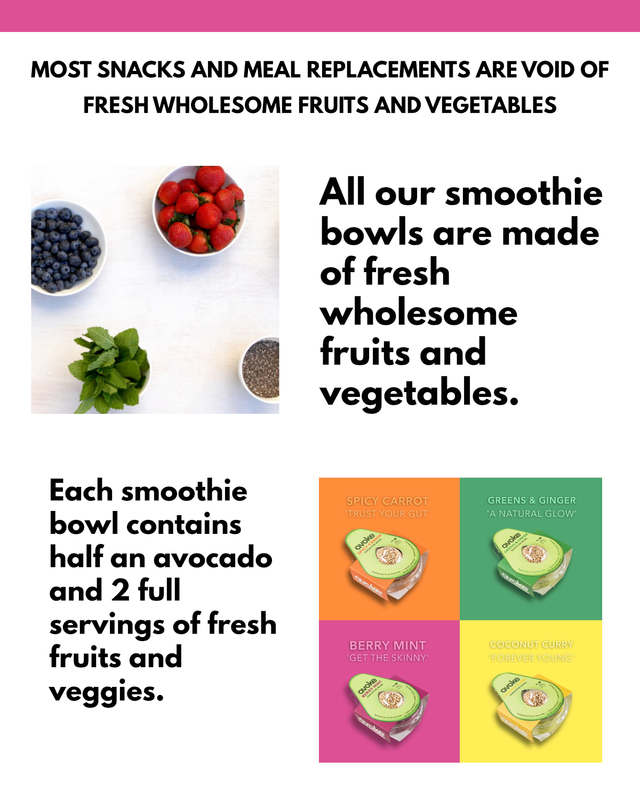 Our smoothie bowls are cold blended and pasteurized using high pressure processing (HPP) and not heat. 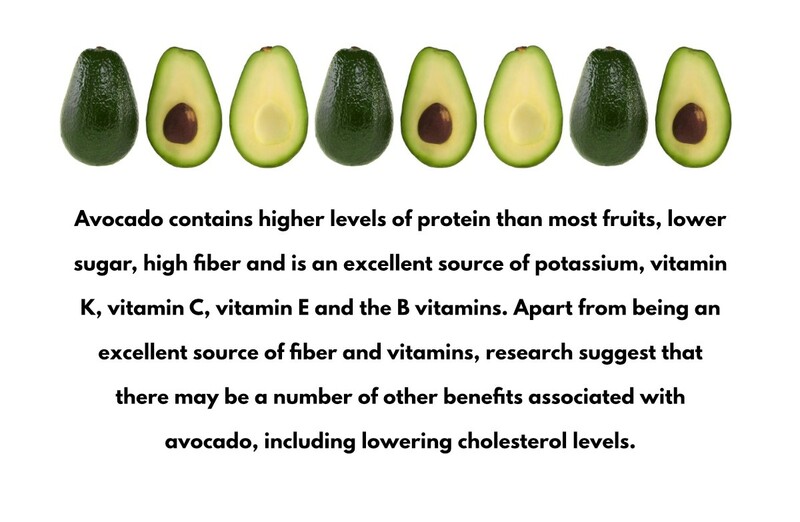 THE SURGE IN POPULARITY AND UNIVERSAL LOVE OF AVOCADOS CAN BE ATTRIBUTED TO ITS DELICIOUS FLAVOR, TEXTURE, AND VERSATILITY, AND SURELY ITS AMAZING NUTRITIONAL BENEFITS. 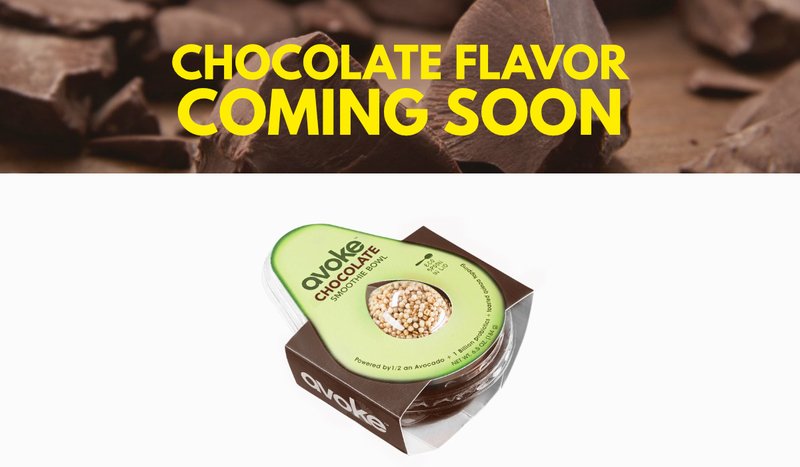 Avoke’s goal is to become the leading natural avocado brand nationally across the natural, specialty, grocery, C-Store, and foodservice channels. 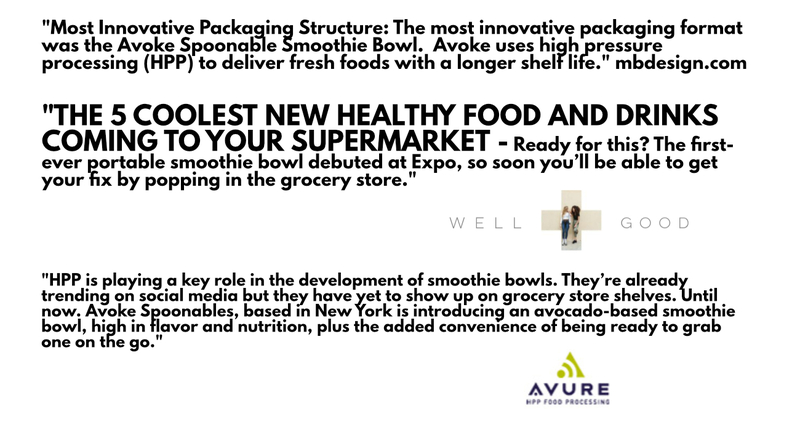 Go Deep & Wide with Strategic Key Accounts for Launch: Our goal is to establish strong strategic relationships upon entering high volume accounts with excellent velocity in produce departments, where Avoke will be merchandized. 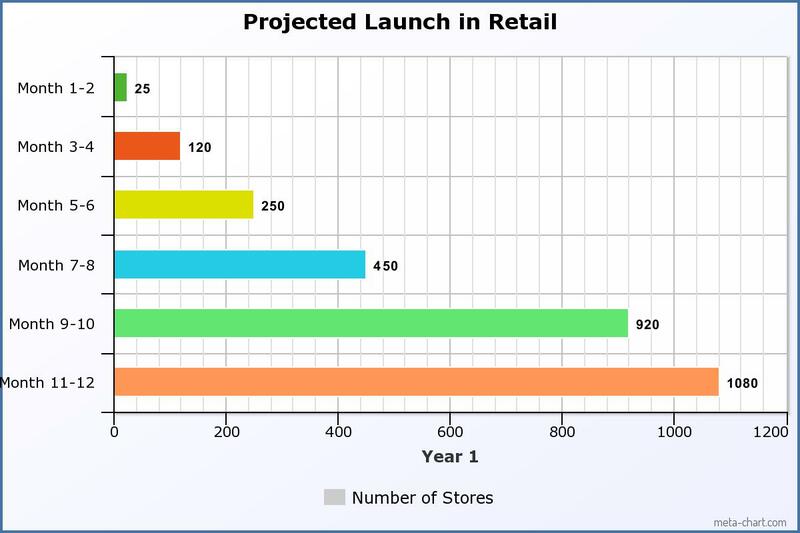 We will focus our promotional dollars and energy on expanding in-store sales and increasing product turns. Additionally, we will penetrate the NY Tri-state area natural, specialty, and foodservice market for added local exposure. Consumer Outreach: Our go-to-market plan includes an activation of the following: participating in tradeshows, high-traffic consumer events, strong digital strategy tactics like social media, content marketing, PR, cross-promotions, etc. 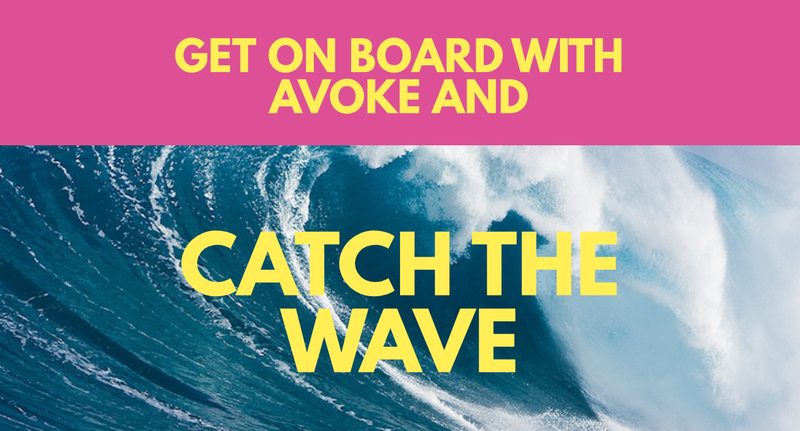 In addition, we will actively seek out brand ambassadors and key influencers who will actively help promote and spread the Avoke message among their large followings. Avoke will drive revenue growth through a combination of increased sales within the initial key accounts and expansion into additional doors in the NY tri-state area and East Coast. Improve gross margins: for 2018 we are projecting rapid growth within only a few key accounts. This anticipated growth will quickly get us to higher volumes that will significantly drive down ingredient, packaging, and labor costs. Avoke has the ability to scale into many additional product lines. The launch of these four SKU’s is just the beginning. With just a handful of key accounts, we have the ability to create a meaningful triple bottom line impact – people, profit, planet. 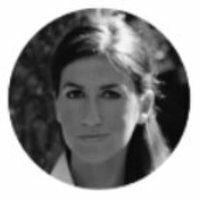 Kathryn Raaker, president of Tri State Connection, is an experienced PR and Marketing Executive as well as a producer, and TV radio host. 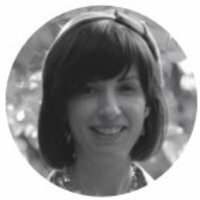 She is currently the Executive Producer of five television shows and has brought over 25 TV Health and Wellness shows to Internet Health and Wellness Network, she is currently on The Dr's Channel a TV Digital Network and other cable systems such as aTime Warner, Comcast, Net NY, Talk 4 TV, and Internet TV.cross the country that is seen by millions of viewers. Her mission is to make America Healthy she does this with her Healthy Cooking Show The Chef You and I and on her Health and Wellness radio broadcasts. 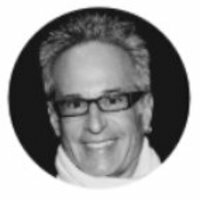 As a business and marketing pioneer and guru, Joel Klein, CPBC, and his firm bring over twelve years of professional coaching and consulting experience that has already empowered thousands of entrepreneurs to maximize their business potential. More recently, Joel founded BizTank, a Shark Tank style platform that empowers start-ups and entrepreneurs with access to capital and brings a vetted deal flow to highly successful investors. Upon marking one year of success, BizTank released the B-Tank Magazine, its first publication featuring the latest pitches and negotiations. 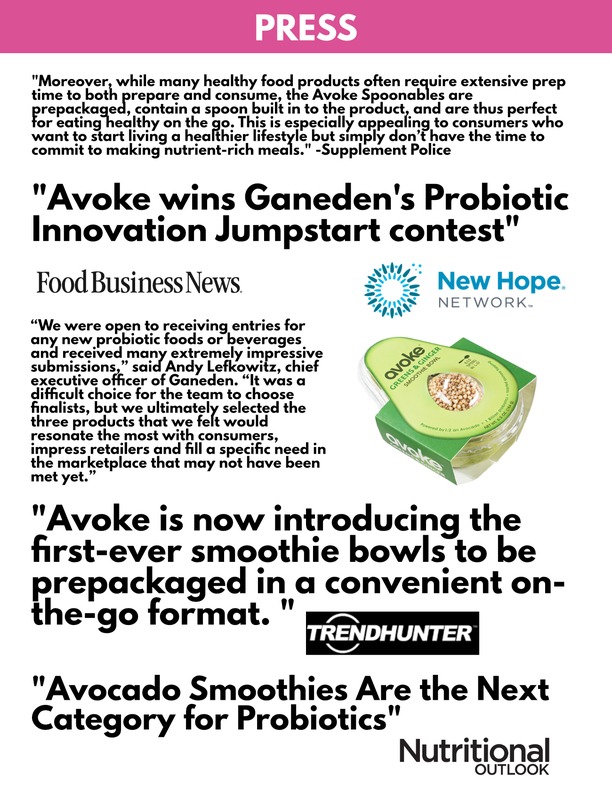 in unleashing the power of avocado and bringing the first packaged smoothie bowl to market! The smallest investment amount that Avoke is accepting. Avoke needs to reach their minimum funding goal before the deadline. If they don’t, all investments will be refunded. If a trigger event for Avoke occurs, the discount provision gives investors equity shares (or equal value in cash) at a reduced price. Avoke needs to raise $25K before the deadline. The maximum amount Avoke is willing to raise is $107K. A personalized thank you note from the founders plus 15% discount for one year. All of the above plus an Avoke branded cooler bag. All of the above plus an 8 pack of smoothie bowls of your choice. All of the above plus be listed on our site as an investor. All of the above plus be involved in the creation of a new flavor for Avoke and be included in the process to production. How does the Crowd Safe work? There's a great explanation at republic.co/crowdsafe. We rely on other companies to provide basic ingredients for our products. We depend on these suppliers and subcontractors to meet our contractual obligations to our customers and conduct our operations. Our ability to meet our obligations to our customers may be adversely affected if suppliers or subcontractors do not provide the agreed-upon supplies or perform the agreed-upon services in compliance with customer requirements and in a timely and cost-effective manner. Likewise, the quality of our products may be adversely impacted if companies to whom we delegate manufacture of major components or subsystems for our products, or from whom we acquire such items, do not provide basic ingredients which meet required specifications and perform to our and our customers' expectations. Our suppliers may be less likely than us to be able to quickly recover from natural disasters and other events beyond their control and may be subject to additional risks such as financial problems that limit their ability to conduct their operations. The risk of these adverse effects may be greater in circumstances where we rely on only one or two subcontractors or suppliers for a particular basic ingredient. In particular, the Company is dependent on Esther Bernstein and Leah Nussbaum who are Co-CEO and President and Co-CEO and Secretary of the Company. The Company has or intends to enter into employment agreements with Esther Bernstein and Leah Nussbaum although there can be no assurance that it will do so or that they will continue to be employed by the Company for a particular period of time. The loss of Esther Bernstein and Leah Nussbaum or any member of the board of directors or executive officer could harm the Company's business, financial condition, cash flow and results of operations. From time to time, third parties may claim that one or more of our products infringe their intellectual property rights. Any dispute or litigation regarding patents or other intellectual property could be costly and time-consuming due to the uncertainty of intellectual property litigation and could divert our management and key personnel from our business operations. A claim of intellectual property infringement could force us to enter into a costly or restrictive license agreement, which might not be available under acceptable terms or at all, could require us to redesign our products, which would be costly and time-consuming, and/or could subject us to an injunction against development and sale of certain of our products or services. We may have to pay substantial damages, including damages for past infringement if it is ultimately determined that our product candidates infringe a third party's proprietary rights. Even if these claims are without merit, defending a lawsuit takes significant time, may be expensive and may divert management's attention from other business concerns. Any public announcements related to litigation or interference proceedings initiated or threatened against us could cause our business to be harmed. Our intellectual property portfolio may not be useful in asserting a counterclaim, or negotiating a license, in response to a claim of intellectual property infringement. The Company is dependent on Esther Bernstein and Leah Nussbaum in order to conduct its operations and execute its business plan, however, the Company has not purchased any insurance policies with respect to those individuals in the event of their death or disability. Therefore, if either Esther Bernstein or Leah Nussbaum die or become disabled, the Company will not receive any compensation to assist with their absence. The loss of such person could negatively affect the Company and its operations. We are subject to income taxes as well as non-income based taxes, such as payroll, sales, use, value-added, net worth, property and goods and services taxes, the U.S.
Consumer preferences for our products change continually. Our success depends on our ability to predict, identify, and interpret the tastes and habits of consumers and to offer products that appeal to consumer preferences. If we do not offer products that appeal to consumers, our sales and market share will decrease. We must distinguish between short-term fads, mid-term trends, and long-term changes in consumer preferences. If we do not accurately predict which shifts in consumer preferences will be long-term, or if we fail to introduce new and improved products to satisfy those preferences, our sales could decline. 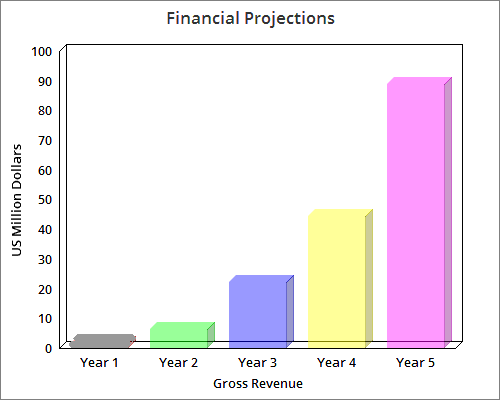 If we fail to expand our product offerings successfully across product categories, or if we do not rapidly develop products in faster growing and more profitable categories, demand for our products could decrease, which could materially and adversely affect our product sales, financial condition, and results of operations.In addition, achieving growth depends on our successful development, introduction, and marketing of innovative new products and line extensions. Successful innovation depends on our ability to correctly anticipate customer and consumer acceptance, to obtain, protect and maintain necessary intellectual property rights, and to avoid infringing the intellectual property rights of others and failure to do so could compromise our competitive position and adversely impact our business. A disruption in production at our third-party manufacturing facilities could have an adverse effect on our business. In addition, a disruption could occur at the facilities of our suppliers or distributors. The disruption could occur for many reasons, including fire, natural disasters, weather, water scarcity, manufacturing problems, disease, strikes, transportation or supply interruption, government regulation, cybersecurity attacks or terrorism. Alternative facilities with sufficient capacity or capabilities may not be available, may cost substantially more or may take a significant time to start production, each of which could negatively affect our business and results of operations. Our activities or products, both in and outside of the United States, are subject to regulation by various federal, state, provincial and local laws, regulations and government agencies, including the U.S. Food and Drug Administration, U.S. Federal Trade Commission, the U.S. Departments of Agriculture, Commerce and Labor. Our activities or products, both in and outside of the United States, are subject to regulation by various federal, state, provincial and local laws, regulations and government agencies, including the U.S. Food and Drug Administration, U.S. Federal Trade Commission, the U.S. Departments of Agriculture, Commerce and Labor. These laws and regulations and interpretations thereof may change, sometimes dramatically, as a result of a variety of factors, including political, economic or social events. The manufacturing, marketing and distribution of food products are subject to governmental regulation that control such matters as food quality and safety, ingredients, advertising, product or production requirements, labeling, import or export of our products or ingredients, relations with distributors and retailers, health and safety, the environment, and restrictions on the use of government programs to purchase certain of our products. We are also regulated with respect to matters such as licensing requirements, trade and pricing practices, tax, anticorruption standards, advertising and claims, and environmental matters. The need to comply with new, evolving or revised tax, environmental, food quality and safety, labeling or other laws or regulations, or new, or changed interpretations or enforcement of existing laws or regulations, may have an adverse effect on our business and results of operations. Further, if we are found to be out of compliance with applicable laws and regulations in these areas, we could be subject to civil remedies, including fines, injunctions, termination of necessary licenses or permits, or recalls, as well as potential criminal sanctions, any of which could have an adverse effect on our business. Even if regulatory review does not result in these types of determinations, it could potentially create negative publicity or perceptions which could harm our business or reputation. Growth rates higher than planned or the introduction of new products requiring special ingredients could create higher demand for ingredients greater than we can source. Although we believe that there are alternative sources available for our key ingredients, there can be no assurance that we would be able to acquire such ingredients from substitute sources on a timely or cost effective basis in the event that current suppliers could not adequately fulfill orders, which would adversely affect our business and results of operations. Inability to secure co-packers for our products could impair our operations and substantially reduce our financial results. We rely on third parties, called co-packers in our industry, to produce our products. We currently have one co-packing agreement for our products. Our co-packing agreement with our principal co-packer was signed on [date] and has an initial term of [number] years [add any renewal feature] unless either party provides notice of cancellation at least [number] calendar days prior to the end of the initial term or subsequent extension period. Our dependence on co-packer[s] puts us at substantial risk in our operations. 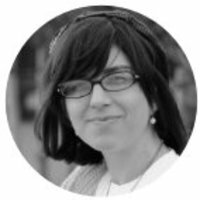 If we lose this relationship and/or require new co-packing relationships for other products, we may be unable to establish such relationships on favorable terms, if at all. Our business depends on acceptance by both our end consumers as well as our independent distributors of our brands as beverage brands that have the potential to provide incremental sales growth rather than reduce distributors' existing beverage sales. We believe that the success of our product name brands will also be substantially dependent upon acceptance of our product name brands. Accordingly, any failure of our brands to maintain or increase acceptance or market penetration would likely have a material adverse affect on our revenues and financial results. The following factors, among others, could affect continued market acceptance and profitability of our products:' the introduction of competitive products;' changes in consumer preferences among healthy plant-based food products;' changes in consumer eating and snacking habits, including trends away from certain categories, including major allergen-free, gluten-free and non-GMO products;' changes in awareness of the social effects of farming and food production;' changes in consumer perception about trendy snack products;' changes in consumer perception regarding the healthfulness of our products;' the level and effectiveness of our sales and marketing efforts;' any unfavorable publicity regarding plant-based products or similar products;' any unfavorable publicity regarding our brand;' litigation or threats of litigation with respect to our products;' the price of our products relative to other competing products;' price increases resulting from rising commodity costs;' any changes in government policies and practices related to our products, labeling and markets;' regulatory developments affecting the manufacturing, labeling, marketing or use of our products;' new science or research that disputes the healthfulness of our products; and' adverse decisions or rulings limiting our ability to promote the benefits of plant-based products.Adverse developments with respect to the sale of our products would significantly reduce our net sales and profitability and have a material adverse effect on our ability to maintain profitability and achieve our business plan. We currently depend exclusively on two third-party co-manufacturers with one location to manufacture all of our products. The loss of these co-manufacturers or the inability of this co-manufacturer to fulfill our orders would adversely affect our ability to make timely deliveries of our product and would have a material adverse effect on our business. We rely, in part, on our third-party co-manufacturers to maintain the quality of our products. The failure or inability of these co-manufacturers to comply with the specifications and requirements of our products could result in product recall and could adversely affect our reputation. Our third-party co-manufacturers are required to maintain the quality of our products and to comply with our product specifications and requirements for certain certifications. Our third-party co-manufacturers are also required to comply with all federal, state and local laws with respect to food safety. Additionally, certain retail customers, such as Costco, WholeFoods, etc, require our third-party co-manufacturer to maintain minimum independent certifications, such as SQF Level 2 Certification or Hazard Analysis and Critical Control Points, or HACCP, certification. However, our third-party co-manufacturers may not continue to produce products that are consistent with our standards or that are in compliance with applicable laws, and we cannot guarantee that we will be able to identify instances in which our third-party co-manufacturer fails to comply with our standards or applicable laws. 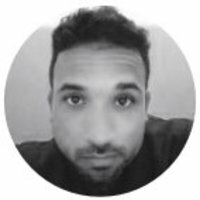 Any such failure, particularly if it is not identified by us, could harm our brand and reputation as well as our customer relationships. We would have these same issues with any new co-manufacturer, and they may be exacerbated due to the newness of the relationship. The failure of any manufacturer to produce products that conform to our standards could materially and adversely affect our reputation in the marketplace and result in product recalls, product liability claims and severe economic loss. We must comply with various FDA rules and regulations, including those regarding product manufacturing, food safety, required testing and appropriate labeling of our products. It is possible that regulations by the FDA and its interpretation thereof may change over time. As such, there is a risk that our products could become non-compliant with the FDA's regulations and any such non-compliance could harm our business. Our products rely on independent certification that they are non-GMO, gluten-free or Kosher. We rely on independent certification of our non-GMO, gluten-free and Kosher products and must comply with the requirements of independent organizations or certification authorities in order to label our products as such. Currently, the FDA does not directly regulate the labeling of Kosher or non-GMO products as such. The FDA has defined the term "gluten-free" and we must comply with the FDA's definition if we include this label on our products. Our products could lose their non-GMO and gluten-free certifications if our raw material suppliers lose their product certifications for those specified claims. We could also lose our Kosher product certification if a contract manufacturing plant is found to be in violation of required manufacturing or cleaning processes. The loss of any of these independent certifications, including for reasons outside of our control, could harm our business. 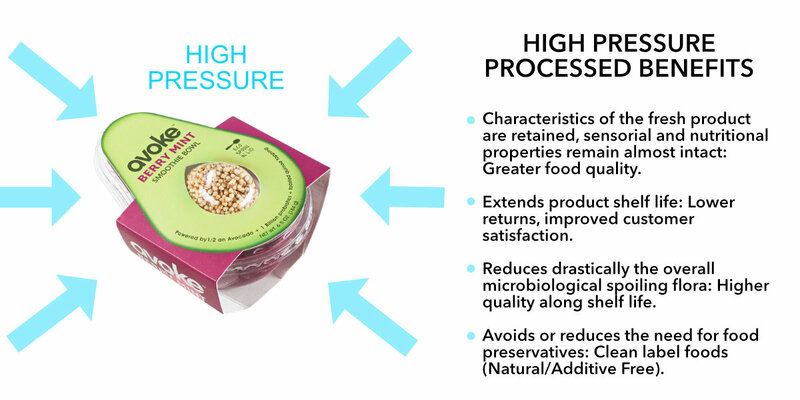 We purchase large quantities of raw materials, including ingredients such as avocado, frozen fruits, quinoa, etc. In addition, we purchase and use significant quantities of film, paper, plastic cups, and corrugate to package our products. 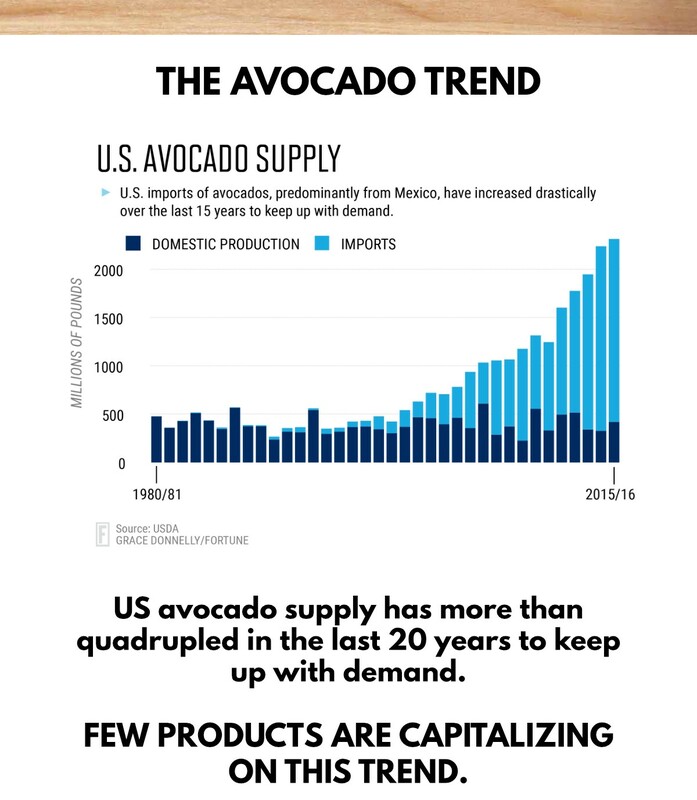 In recent periods, the prices of avocados have been priced above their respective averages. Costs of ingredients and packaging are volatile and can fluctuate due to conditions that are difficult to predict, including global competition for resources, weather conditions, natural or man-made disasters, consumer demand and changes in governmental trade and agricultural programs. As such, any material upward movement in raw materials pricing could negatively impact our margins, if we are not able to pass these costs on to our customers, or sales if we are forced to increase our prices, which would adversely affect our business, results of operations and financial condition. Our ability to ensure a continuing supply of our core ingredients at competitive prices depends on many factors beyond our control, such as the number and size of farms that grow crops, poor harvests, changes in national and world economic conditions and our ability to forecast our ingredient requirements. The avocados and other ingredients used in our products are vulnerable to adverse weather conditions and natural disasters, such as floods, droughts, frosts, earthquakes, hurricanes and pestilences. Adverse weather conditions and natural disasters can lower crop yields and reduce crop size and quality, which in turn could reduce the available supply of our core ingredients. If supplies of our core ingredients are reduced or there is greater demand for such ingredients, from us and others, we may not be able to obtain sufficient supply on favorable terms, or at all, which could impact our ability to supply products to distributors and retailers. If our brand or reputation is damaged, the attractive characteristics that we offer retailers may diminish, which could diminish the value of our business. We are currently an attractive brand for our customers because our products are high quality and generate a high level of retail sales at a premium margin relative to their shelf space. This is due to both our premium price point and our sales velocity. If our brand or reputation is damaged for any reason, consumers may no longer be willing to pay a premium price for our products and we may no longer be able to generate a high sales velocity at our then-current prices. If we no longer offer these characteristics, retailers may decrease their orders of our products and downgrade the in-store placement of our products, which could have an adverse effect on our business and results of operations. The prices of the ingredients, packaging materials and freight are subject to fluctuations in price attributable to, among other things, changes in supply and demand of raw materials, crops or other commodities, fuel prices and government-sponsored agricultural programs. The sales prices to our customers are a delivered price. Therefore, changes in our input costs could impact our gross margins. Our ability to pass along higher costs through price increases to our customers is dependent upon competitive conditions and pricing methodologies employed in the various markets in which we compete. To the extent competitors do not also increase their prices, customers and consumers may choose to purchase competing products or may shift purchases to lower-priced private label or other value offerings which may adversely affect our results of operations.We use significant quantities of raw materials, food ingredients and other agricultural products as well as plastic trays, corrugated fiberboard and plastic packaging materials provided by third-party suppliers. We buy from a variety of producers and manufacturers, and alternate sources of supply are generally available. However, the supply and price are subject to market conditions and are influenced by other factors beyond our control. We do not have long-term contracts with many of our suppliers, and, as a result, they could increase prices or fail to deliver. The occurrence of any of the foregoing could increase our costs and disrupt our operations. The SAFE (Simple Agreement for Future Equity) Units will not be freely tradable until one year from the initial purchase date. Although the SAFE (Simple Agreement for Future Equity) Units may be tradable under federal securities law, state securities regulations may apply and each Purchaser should consult with his or her attorney. You should be aware of the long-term nature of this investment. There is not now and likely will not be a public market for the SAFE (Simple Agreement for Future Equity) Units. Because the SAFE (Simple Agreement for Future Equity) Units have not been registered under the Securities Act or under the securities laws of any state or non-United States jurisdiction, the SAFE (Simple Agreement for Future Equity) Units have transfer restrictions and cannot be resold in the United States except pursuant to Rule 501 of Regulation CF. It is not currently contemplated that registration under the Securities Act or other securities laws will be effected. Limitations on the transfer of the SAFE (Simple Agreement for Future Equity) Units may also adversely affect the price that you might be able to obtain for the SAFE (Simple Agreement for Future Equity) Units in a private sale. Purchasers should be aware of the long-term nature of their investment in the Company. Each Purchaser in this Offering will be required to represent that it is purchasing the Securities for its own account, for investment purposes and not with a view to resale or distribution thereof. Prior to the Offering the Company's current owners of 20% or more beneficially own up to 75.0% of the Company. Subject to any fiduciary duties owed to our other owners or investors under New York law, these owners may be able to exercise significant influence over matters requiring owner approval, including the election of directors or managers and approval of significant Company transactions, and will have significant control over the Company's management and policies. Some of these persons may have interests that are different from yours. For example, these owners may support proposals and actions with which you may disagree. The concentration of ownership could delay or prevent a change in control of the Company or otherwise discourage a potential acquirer from attempting to obtain control of the Company, which in turn could reduce the price potential investors are willing to pay for the Company. In addition, these owners could use their voting influence to maintain the Company's existing management, delay or prevent changes in control of the Company, or support or reject other management and board proposals that are subject to owner approval. 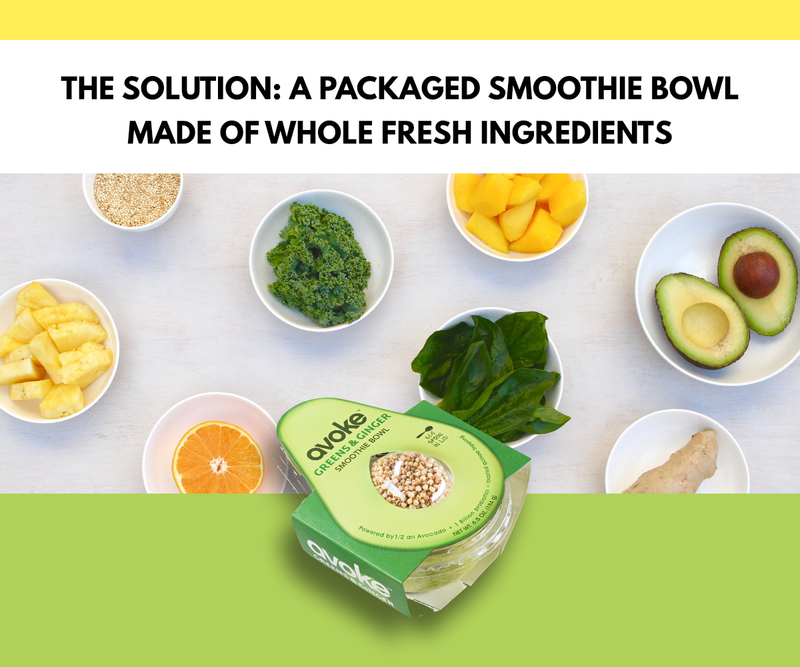 Love the concept of the smoothie bowl, avocado based, packaging design and product line. This seems to be the next big thing. I want to be part of this. When are you expecting it to be on the shelves? Good luck. I invested because health is important and I think A coke is a healthy product. Grab to go healthy snack is a big issue nowadays where everyone wants to look and feel good, but has minimum time for food preparation. This looks like a perfect quick meal/snack.